C.J. 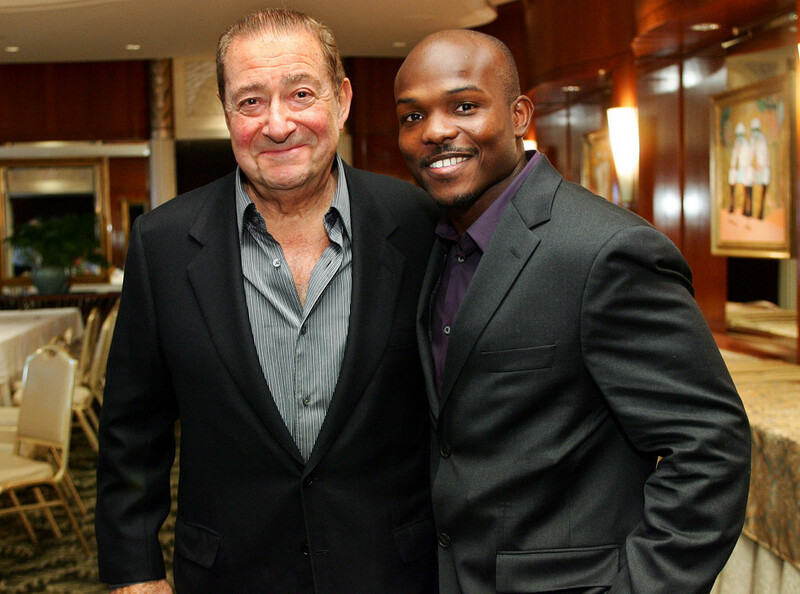 Ross and Duane Ford, the judges who awarded Timothy Bradley a controversial split decision win over Manny Pacquiao on June 9, have been called out by Top Rank CEO Bob Arum for miring one of the biggest pay-per-view fights of the year. Arum, who plans to launch an “investigation” before moving forward with a proposed November 10 rematch, said a combination of Ross’ big fight inexperience and Ford’s age contributed to their scorecards, which both had Bradley defeating Pacquiao 115-113. The third judge, Jerry Roth, scored the bout 115-113 for Pacquiao. While Arum has had a good relationship with the Nevada State Athletic Commission (NSAC), most notably backing their current drug testing protocol during strained negotiations with Floyd Mayweather, he believes the judge pool needs a complete overhaul governed by an independent entity. At press time, the NSAC has confirmed an internal investigation into last Satuday’s fight will not be launched.